3 in 4 consumers say they base their impression of a company’s credibility on its web design. As a consumer, I always knew first impressions were important to me when visiting a website. But I hadn’t realised how key they were until I started planning a wedding. 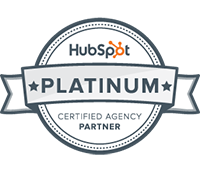 Over the last eight months, I must have visited hundreds of websites in the hunt for trusted suppliers. I’ve trawled the websites of countless venues, caterers, florists, hair and make-up artists, photographers, and videographers. A quick glance at each site and I was quickly able to tell if they were a potential, or whether to cross them off my list. The wedding industry is saturated with suppliers competing for business. With so much choice, a quick look at their websites helped me to whittle my options down. But achieving all this isn’t easy. Creating an attractive, modern and easy-to-use website requires careful design and great attention to detail. It’s about getting all the little things right that together will deliver a website package that entices visitors to start a conversation with you. In his latest blog on The Daily Egg, Neil Patel looks at all the things companies need to get right if they want their website to convert customers. Patel's comprehensive list of web design best practices covers both the basics - use consistent branding throughout, leave plenty of white space and compress your images as much as possible. As well as those that require a little more effort - add breadcrumbs so visitors don’t get lost and collect user data to inform continuous improvements. Your website is the crux of your online presence. It’s the first place potential buyers will look when they hear about your company. So it needs to be doing all the right things to convert them into leads, not turn them away. First impressions matter more than you might think. When a visitor accesses your website for the first time, regardless of the page, he or she makes a split-second judgment about the design. In fact, three-quarters of consumers say they base their impression of a company’s credibility on its web design. Furthermore, 94 percent of first impressions are based exclusively on design. Before your visitor reads a single word of copy, he or she already has an impression of your company. That’s why it’s essential to follow website design best practices that directly impact conversions. 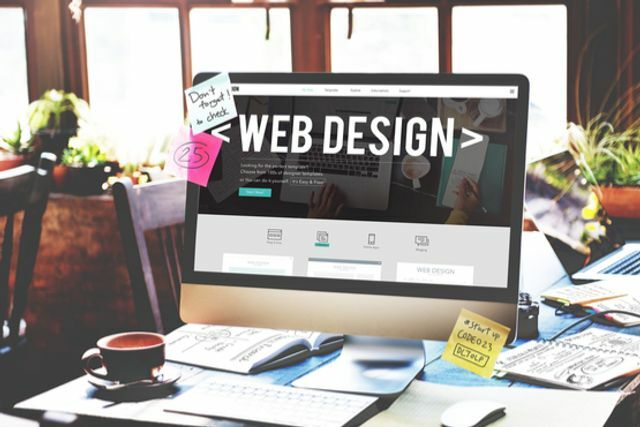 You don’t just want your website to look beautiful. You want it to function as a conversion machine.